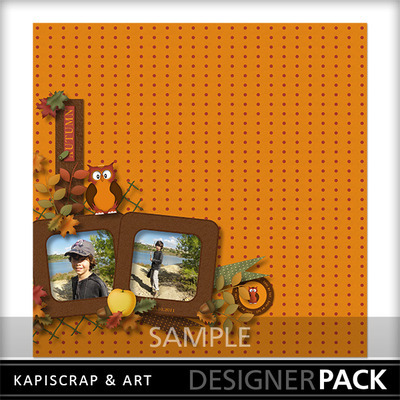 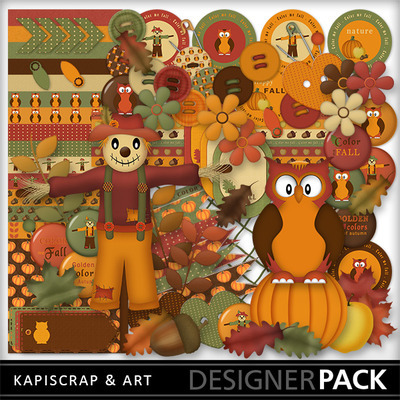 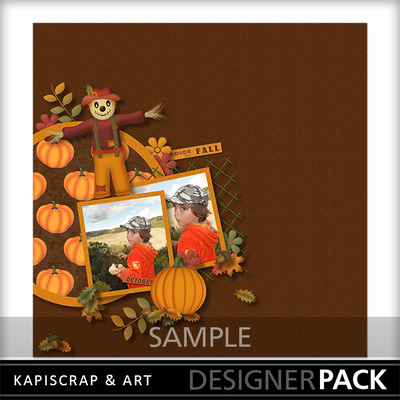 Color me fall says scarecrows, owls, pumpkins and foliage. 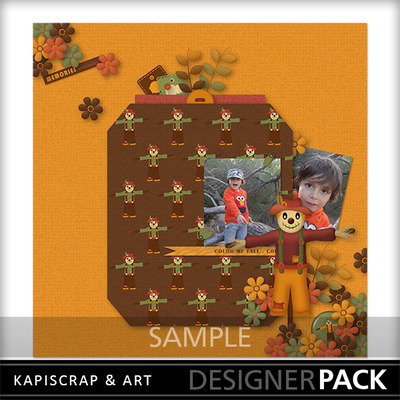 Oranges, gold, browns, yellows and green spread warmth to the fall season, as we are reminded of the time for change. 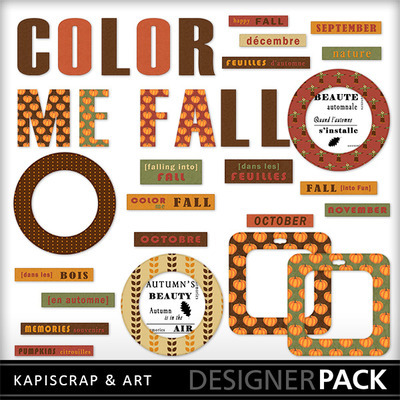 Bring a touch of rustic warmth to your Fall, Harvest, Thanksgiving, or outdoor layouts with Color me fall.